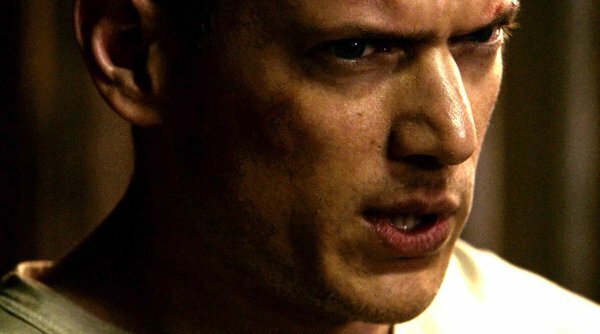 "PRISON BREAK" is back and ready for its biggest escape yet. In the thrilling new event series "PRISON BREAK," original series stars Wentworth Miller, Dominic Purcell, Sarah Wayne Callies, Amaury Nolasco, Robert Knepper, Rockmond Dunbar and Paul Adelstein are reunited for an all-new adventure spanning the globe and featuring the signature thrills and cliffhangers that were hallmarks of the original series when it aired on FOX from 2005-2009. In the all-new event series, filmed on location in Morocco, clues surface that suggest a previously thought-to-be-dead Michael may be alive. Lincoln and SARA (Sarah Wayne Callies, “Colony,” “The Walking Dead”), Michael’s wife until he was assumed dead, reunite to engineer the series’ biggest escape ever, as three of Fox River State Penitentiary’s most notorious escapees, SUCRE (Nolasco, “Telenovela”), T-BAG (Knepper, “Heroes”) and C-NOTE (Dunbar, “The Mentalist”), are pulled back into the action.